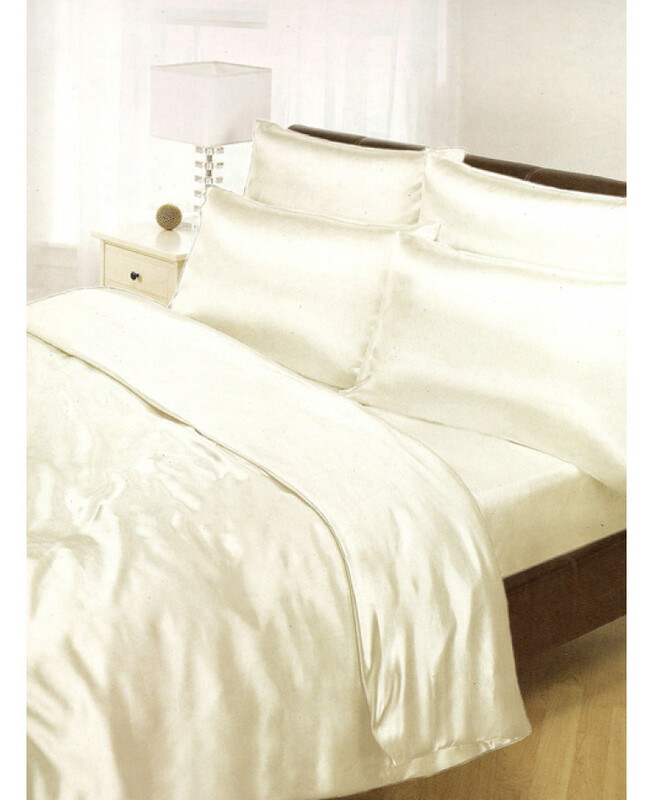 This silky smooth Cream Satin Single Duvet Cover Set contains a single size duvet cover plus a matching single size fitted sheet and two pillowcases, all for one great price. 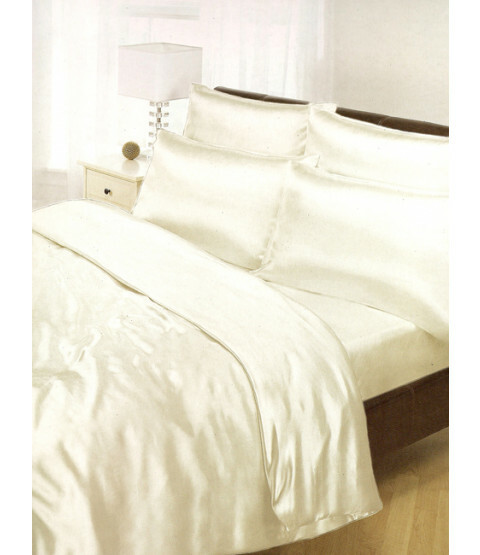 These satin sheets feel lovely to sleep in and can provide any bedroom with a touch of luxurious glamour without the added cost. What’s more you’ll be surprised at just how warm they can be in winter, yet cool in the summer. This item can be machine washed and tumble dried on a cool setting.